Flint is home to several colleges and Universities. The most well-known of these establishments would be the University of Michigan – Flint, and Kettering University. Kettering University, formerly General Motors Institute (GMI) is a university who’s main focus is on STEM (Science, Technology, Engineering, and Mathematics) and Business fields. It offers bachelor’s and master’s degrees in engineering, math, science, and business. Kettering is a popular university and known for producing some of the best engineers in the country. Right around the corner from Kettering are the campuses of the University of Michigan – Flint, and Mott Community College. 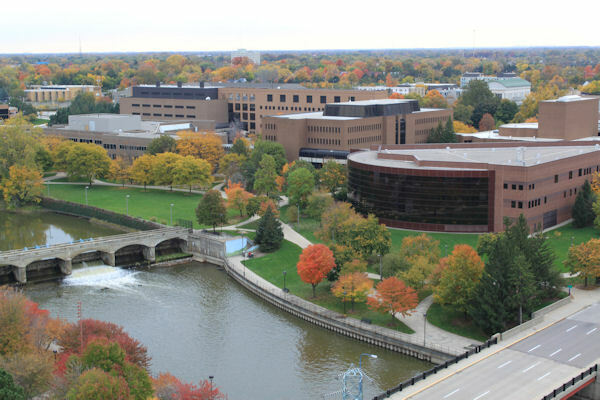 U of M Flint is one of the most popular campus choices in Genesee County. U of M Flint offers bachelors, masters and doctoral degrees in a wide variety of majors, but is best known for their highly competitive and popular nursing program. 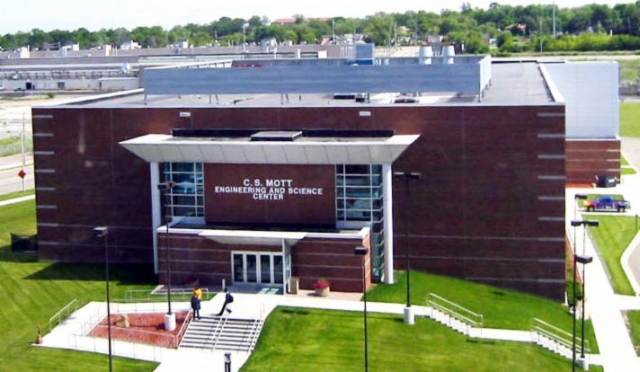 Mott is a local community college with various satellite campuses across Genesee County that offers associate and bachelor degrees in a wide range of fields. 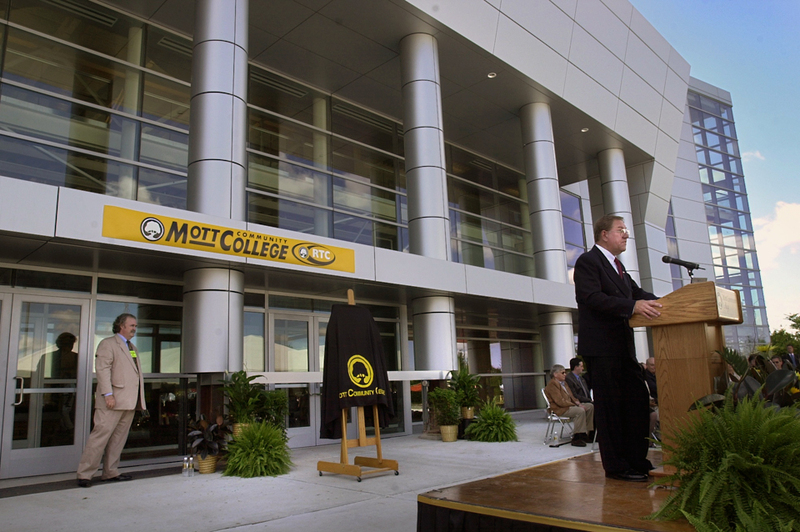 Mott has been ranked among the top ten community colleges in the United States for over a decade.